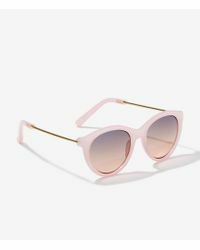 Step up your summer game with women’s sunglasses from LOFT. 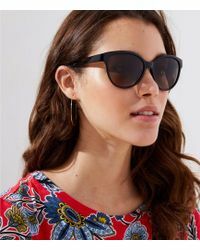 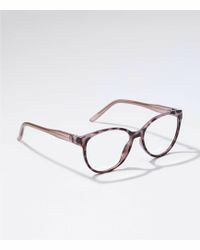 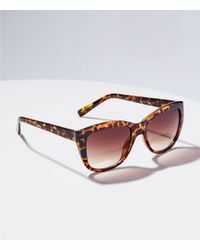 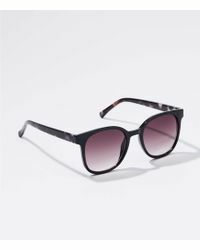 Started in 1998, LOFT is an extension of American brand, Ann Taylor and its pieces are made with a slightly younger market in mind – metallic touches and cat-eye shapes bring a playful vibe to the traditional sunglasses shapes here. 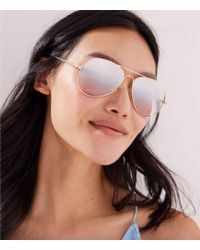 Providing wardrobe staples and outfit-defining accessories, we’re sure you’ll agree LOFT should be on every style fans radar.